Brightening Powder Cleanse. 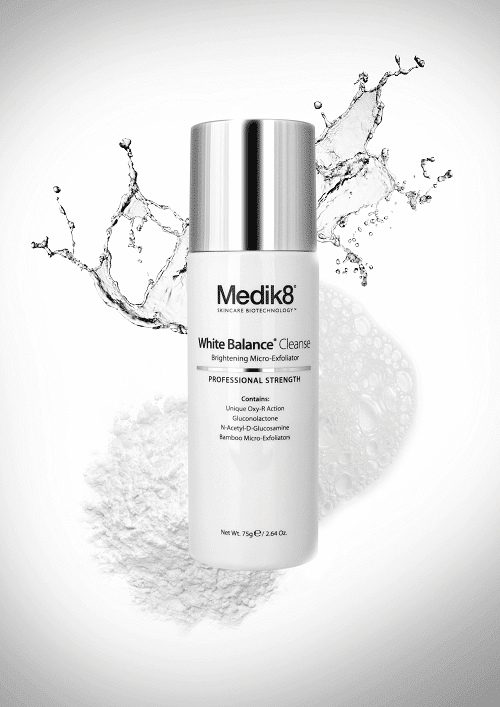 Achieve a brighter, smoother complexion with Medik8 Brightening Powder Cleanse, now available at Beauty Mailbox. 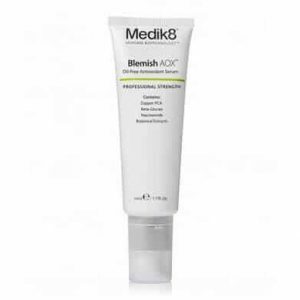 Medik8 Brightening Powder Cleanse is enriched with the patent pending Oxy-R (Oxyresveratrol), a powerful skin brightener that inhibits the production of melanin to improve the appearance of dark spots and uneven skin tone. 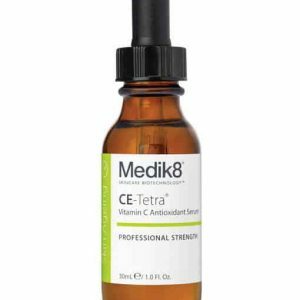 The gentle formula effectively removes all traces of make up, dirt and impurities. 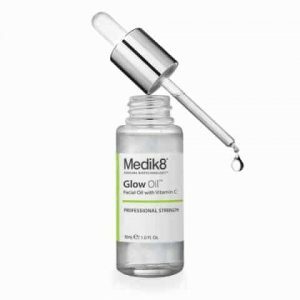 A blend of poly-hydroxy acids and bamboo extract slough away dead skin cells and breakdown stubborn melanin deposits. The innovative powder to foam formulation allows you to customise your level of exfoliation: one teaspoon for light, daily exfoliation or two teaspoons for a deeper weekly exfoliation treatment. Use every morning and evening as the first step of your regime. Pour a level teaspoon amount of powder into the palm of the hand and mix with a few drops of warm water. Gently rub the hands together to activate the powder and create a foamy texture. 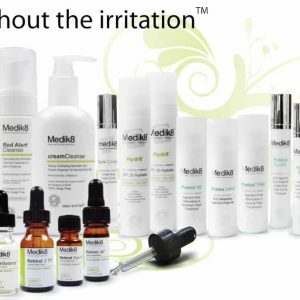 Massage into the skin, avoiding the eye area, and rinse thoroughly. For a weekly deep exfoliation treatment, mix two level teaspoons with water. 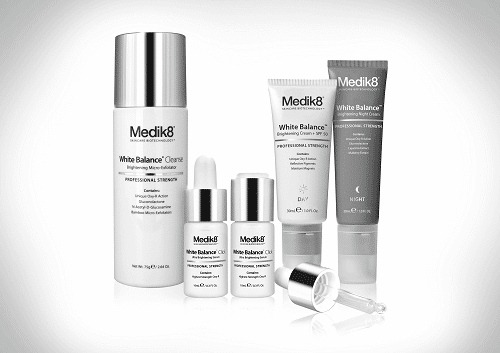 Use alongside White Balance Brightening Serum and White Balance Click Duo for best results.